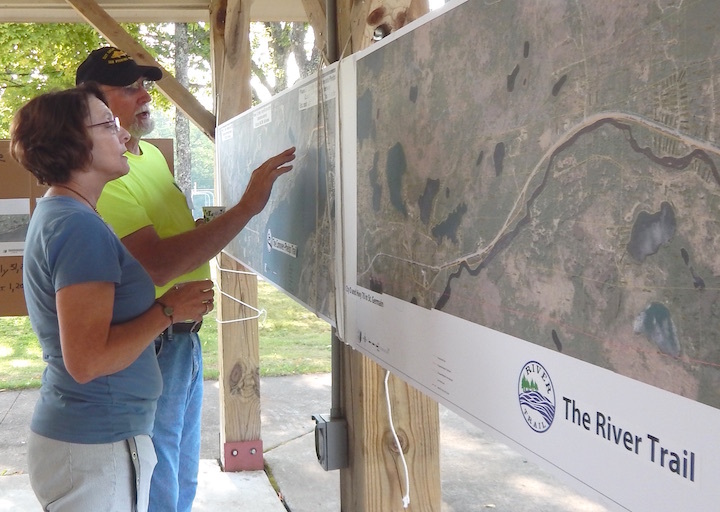 Two new members were added to Great Headwaters Trails’ board of directors at the well-attended 7th Annual Meeting held Aug. 15 in Phelps’ Wavering Park. In addition everyone heard details about this summer’s extension of the Conover-Phelps Trail and the third annual SepTimber Ride. The new board members are Debbie Magee and Barb Helmick. Debbie is GHT’s donor relations director and Barb is its volunteer coordinator. A third person, Tim Wright, became a director at the board’s October 10th meeting. Special guests at the meeting included the governor’s northern representative, MaryAnn Lippert, and Cherie Sanderson from the Boulder Junction UpShift group. MaryAnn spoke highly of GHT’s work, and Cherie shared information about the popular Heart of Vilas Trail System. A hard surface biking and walking trail now extends from St. Germain all the way to Mercer. 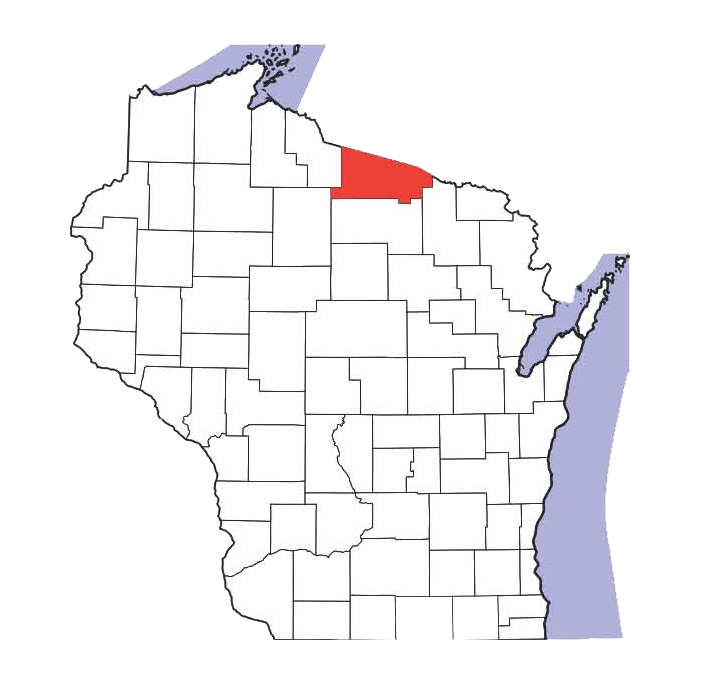 GHT’s River Trail project is aimed at connecting the St Germain trail to Eagle River and others towns in eastern Vilas County.